Consult with Joel today to help grow your business! Email: Joel@immediatemarketing.com with your question, challenge or just about anything! 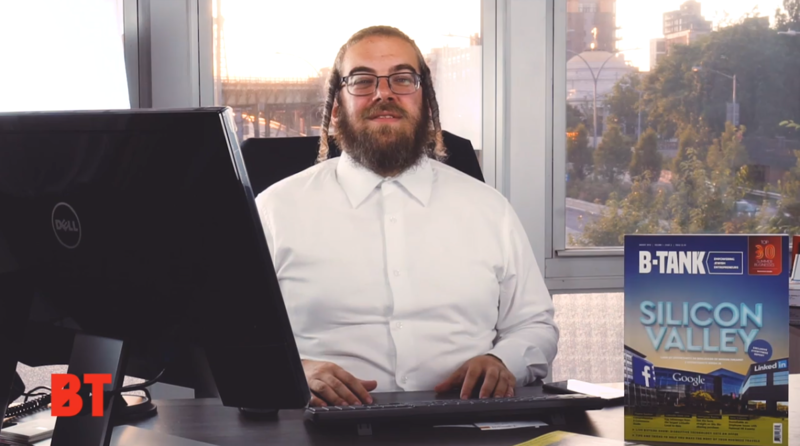 BizTank helps every Jewish entrepreneur grow their business with capital, connections, and support. BizTank helps savvy investors harness the potential of an insular but powerful business community. Joel is a certified professional business coach who earned his accreditation from the PBCA—one of the country’s most prestigious business coaching alliances—he studied for five years alongside some of the nation’s greatest Ivy League business minds. A seasoned entrepreneur who’s successfully built businesses of his own, Joel couples a keen grasp of marketing fundamentals with a deeper understanding of the business owner’s day-to-day challenges. Over the last 10 years, he’s worked with 1,952 founders, helping them launch, scale, or pivot their businesses—with practical, actionable advice. 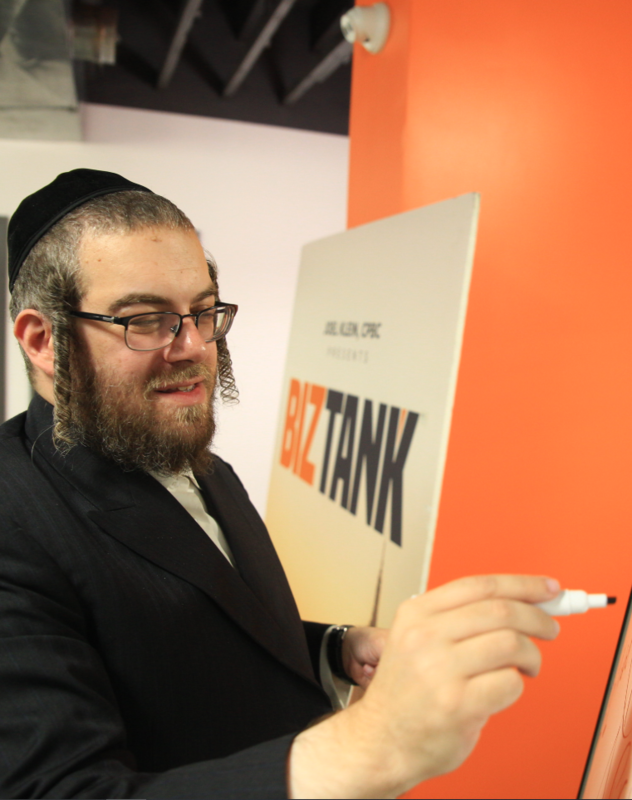 In 2016, Joel founded BizTank to create a dynamic funding platform for Jewish entrepreneurs. Since then, the framework has grown to become a one-stop address for both nascent and experienced community business people. © 2019 BizTank - Designed & Developed by Icon Studios.